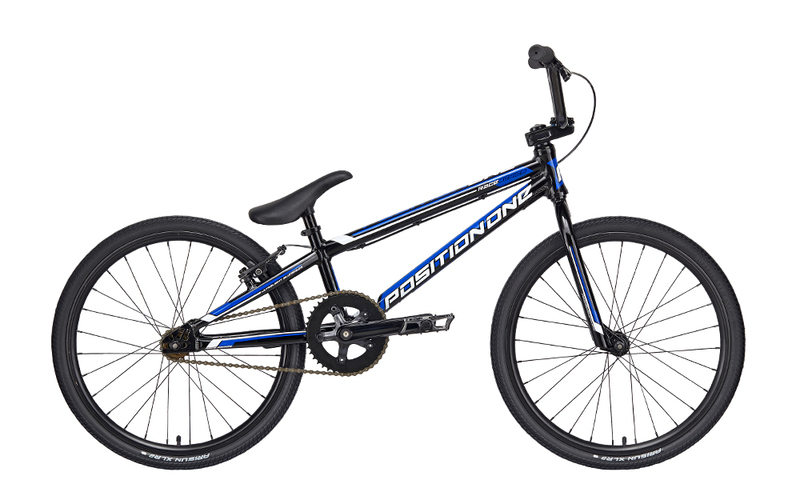 FOR 2019, WE OFFER 5 SIZES IN THE POSITION ONE RACE LINE, TAKING THE RACE PROVEN GEOMETRY FROM OUR CHAMPIONSHIP WINNING CHASE BICYCLES BRAND TO CREATE A CERTIFIED RACE BIKE. 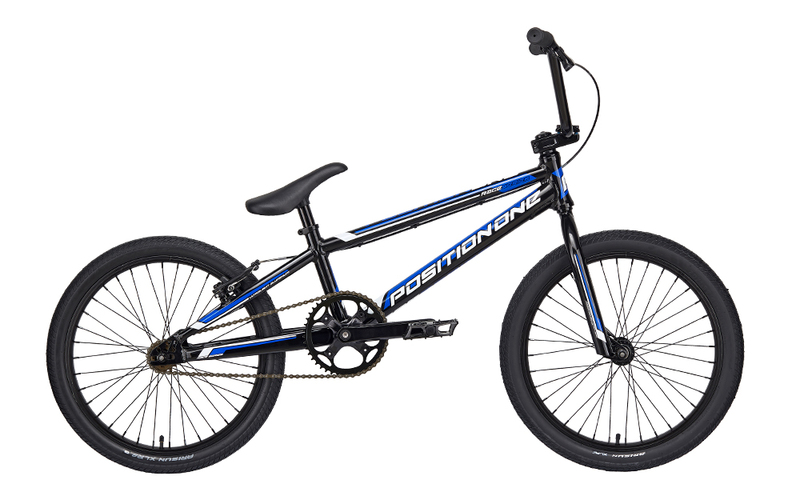 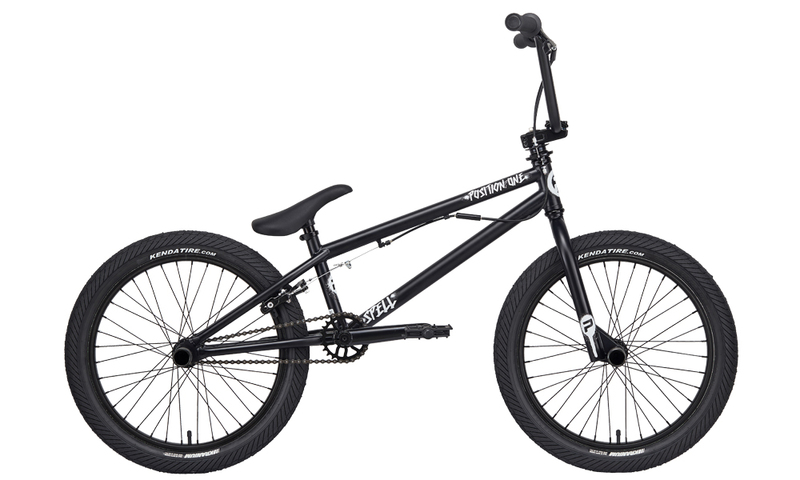 WE THEN LOAD THE POSITION ONE BIKES WITH TRUE BMX RACING PARTS, GIVING YOU THE BEST VALUE FOR YOUR MONEY IN A ENTRY RACE BIKE, FROM A COMPANY THAT ACTUALLY RACES! 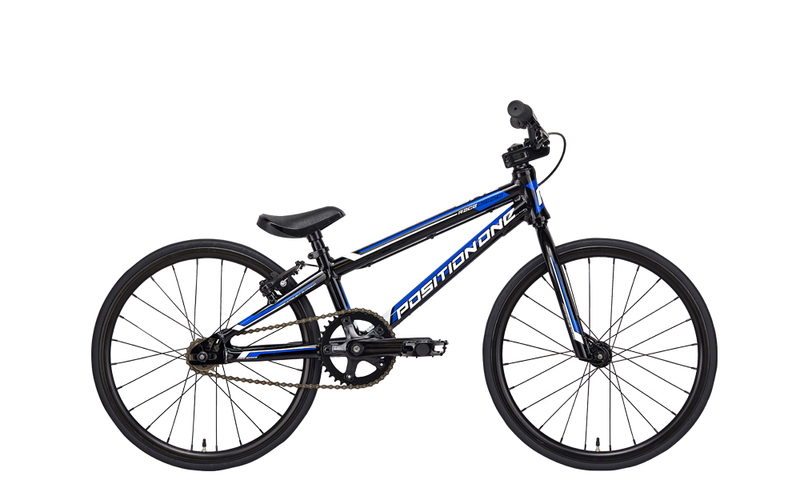 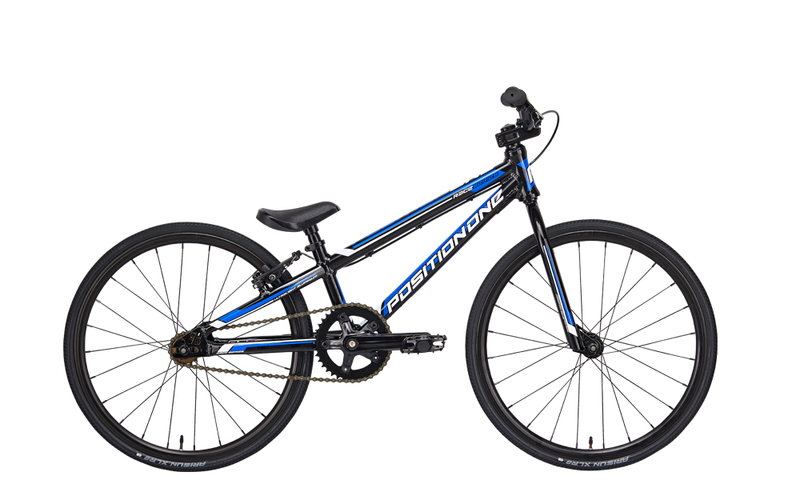 For 2019, we have added a 18″ Micro sized, as well as a our racing complete bikes for first time bike riders.